Most of the valley catchment was cleared and farmed until about the 1930s. 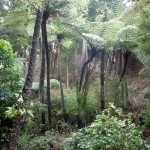 The regenerating bush contains many nice specimens of tanekaha, totara, and kauri. 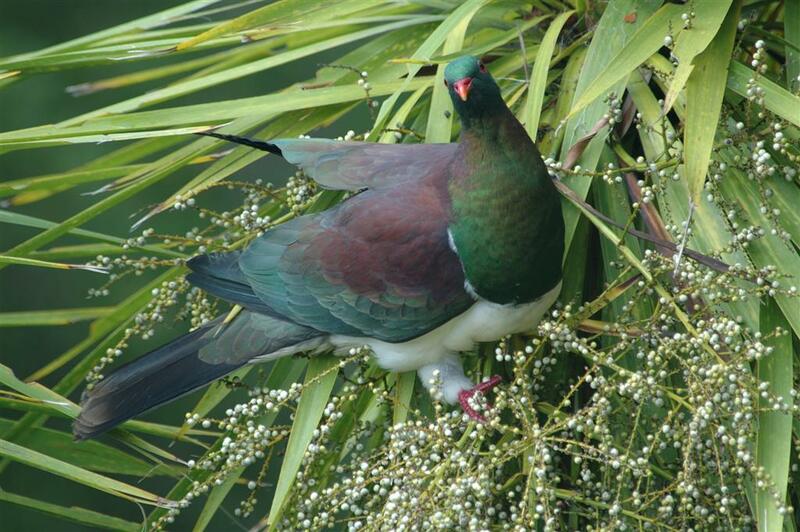 Resident birds include tui, kereru, gray warbler, and fantail, while kaka are frequent visitors and shining cuckoo are common in the spring and summer. 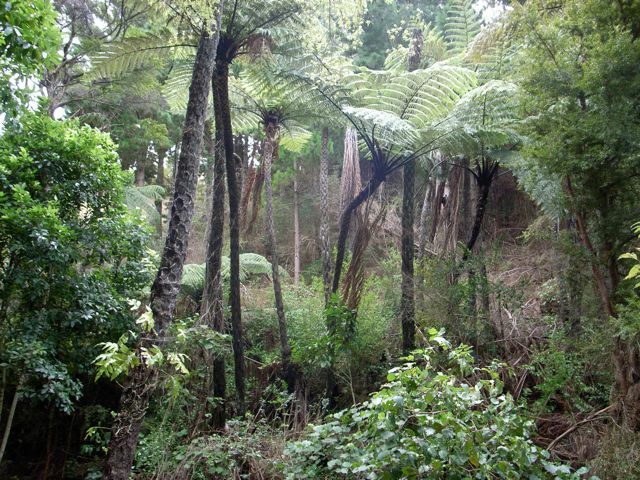 Although the stream draining the catchment is choked with Tradescantia in places, and is affected by fine sediments from erosion upstream, it still holds koura (freshwater crayfish), and several native fish species including banded kokopu, inanga, eels, and giant bully. 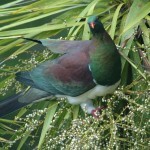 Parts of the bush are currently protected by QEII and Rodney District Council covenants.